GREG ALEXANDER has dedicated his life to fulfilling his vision, which is of a world without stress, violence or prejudice. 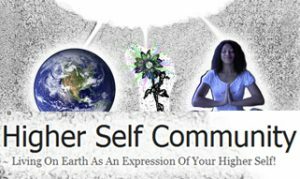 Through Fine Art and Spirituality, he has worked on several projects, such as becoming a humanitarian leader, a spiritual teacher and an ambassador of peace. 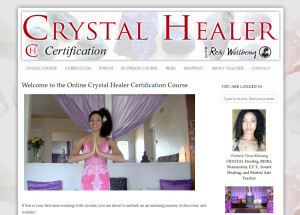 * How getting to understand your Chakras can dramatically improve your life!